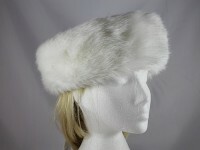 General Description: Luxuriant faux fur hat in white. 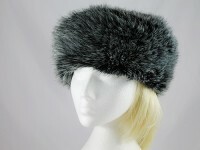 General Description: Luxuriant faux fur hat. 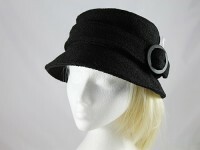 General Description: Winter Hat with matching band and buckle.